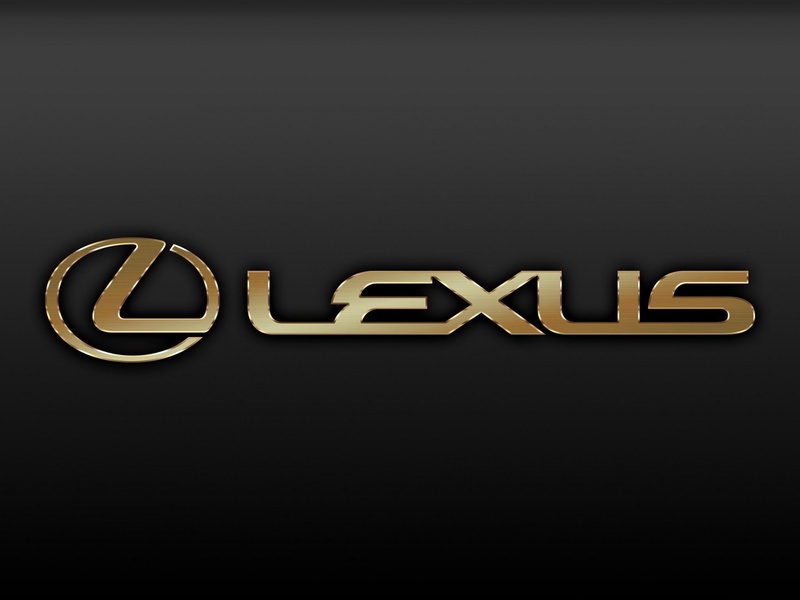 Lexus debuted the “Slide” in a promotional video published Tuesday. The board works by using magnetic levitation, the company said. This is going to be neat. Who doesn’t want a hoverboard to play around with? Wonder how long its going to take to create it. Just think we might be a world of hover boards and drones in the future. Check out this review on the technology of hover boards. Reviews.com hover board talk. And hey if your kids are still in to hover boards this Christmas. You can always shop Amazon.com or Walmart.com I’ll even throw in Samsclub.com for the newest hover boards.